Rousey beat Tate…again. While Tate did make it to three rounds this time, Rousey brought her under submission with her signature arm bar, solidifying Rousey’s spot at the top of the UFC women’s bantamweight. 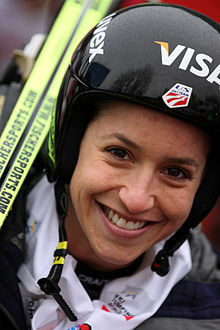 Jessica Jerome won the women’s ski jumping event at the US Olympic trials, guaranteeing her spot at Sochi next month. The women’s ski jumping will be making its Olympic debut. Fly high, my sister, fly high. 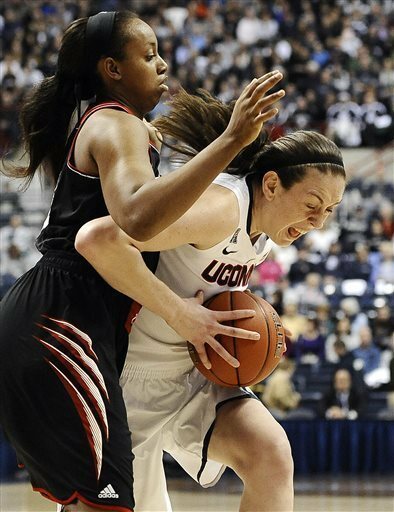 UConn is still number…duhhh. They reminded us just how dominating they are with their 64-37 win over Cincinnati.